A Leading Distributor of Best in Class Piping Components. 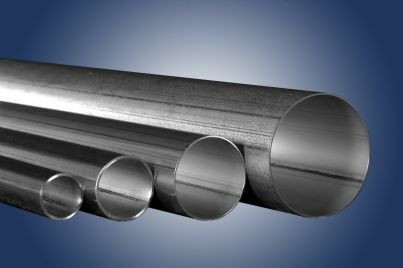 Rath Gibson pipe and tubing processes are rigorously monitored, tested, and inspected with the level of PCC manufacturing quality to ensure the delivery of a product you can trust for the most demanding application. 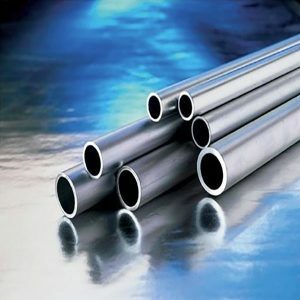 The high-alloy nickel-casing and mechanical tubing products are used in the world’s most technically demanding industries and applications, including sour service, high pressure and high temperature.